The Impression delivers a wide-angle view in an ultra-compact package. 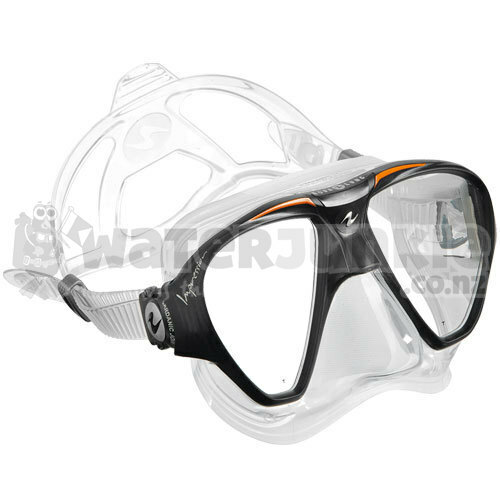 Modeled with Aqua Lung’s “Micromask Technology”, its innovative, patented structure positions the lenses close to the eyes. 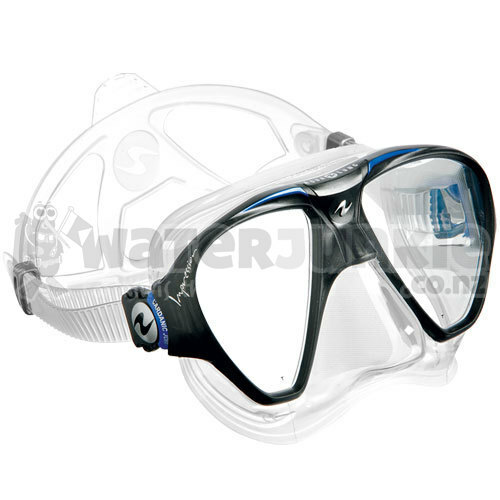 This significantly improves peripheral vision while maintaining an incredibly low internal volume. 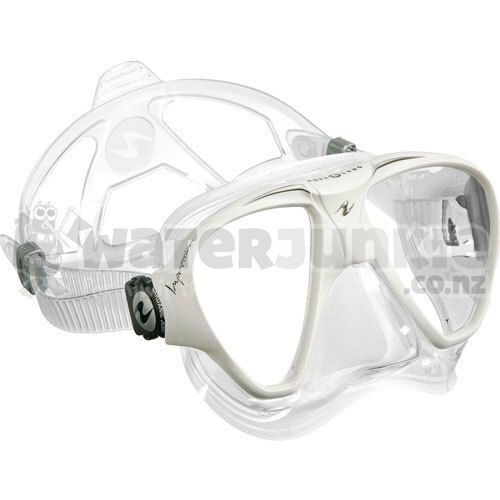 Aqua Lung’s “Advanced Fit Technology” uses textured bands of silicone around the skirt to form a superior seal against the face and minimizes water entry. 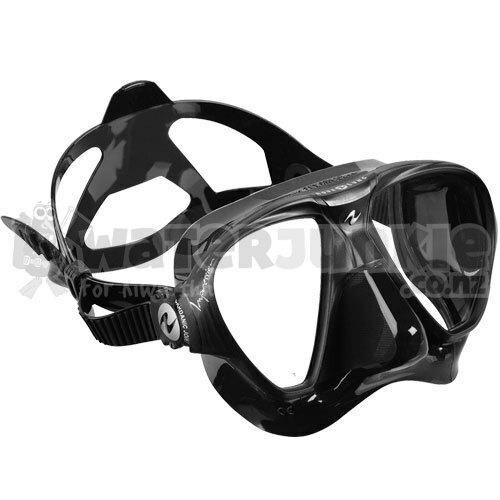 The Impression is effortless to clear and its low profile is ideal for freedivers or any diver that wants to reduce in-water drag.